There are few games like The Unfinished Swan. It is so nice that they decided to give homage to the company that gave them ideas – thatgamecompany. They even had a brief little nod to their most recent game, Journey. That is really, really cool. But, like everything that thatgamecompany has ever done, this company decided to make this creation all their own. This game is a fairytale, in every sense of the word. It opens with a young boy, who is moved to an orphanage after his mother has died, leaving him with only one of her many unfinished paintings. From that orphanage, he find he goes on a quest to find a swan, and have an odd adventure along the way. The story is mostly told through little tidbits that you can find, scattered across the world, narrated by a rather pleasant to listen to female narrator. There are also parts of the story told at the beginning of each of the 4 chapters. This game is unique in every way. From the outset, you are only able to see the world from globs of black ink you throw around, showing what the world looks like. Through first-person views, you are able to see the world by using ink. Though eventually, the land does get more detailed. The puzzles in this game are rather inventive and clever. Solving them won’t be too especially taxing. This game is a lot like Journey, in that it is more about what you see than what you do. And there will be many moments where you will marvel just as much as the young protagonist at what he sees. This game isn’t especially long, but for the gamer who is seeking an art experience, they won’t find anything quite like The Unfinished Swan. Indie gaming is really coming into its own, and I am so glad to see games like this coming into the public eye. It is going to be tight race this year as to which Indie game is the best. Myself, I still think it’s Journey, but The Unfinished Swan takes a very, VERY, close second. It is an amazing game, and I look forward to the next time that I am feeling a little bored, and want a nice little fairytale. It is a well-known fact that the first video games were made by some nerds who were in a room, messing with code, and they came upon a code that let them do simple tasks. These games were simple, but fun. As the technology grew, they were making bigger and bigger games. Now, we have epic games who are not only telling amazing stories, but also have incredibly mechanics and can be engaging on many levels. But in the background of the Call of Duty and the Elder Scrolls franchises are some very different kinds of games. Thanks to Playstation Network (PSN) and Xbox Live, there is a new genre of gaming that is not only getting its time in the spotlight, but is also flourishing thanks to a new medium and a new way of marketing. I am, of course, talking about Indie games. These are games that are almost always far different than their larger-budge cousins who have actual disks. These games are made with significantly smaller budgets, and with significantly smaller studios. They are a chance to let a studio show what they are made of, and they are also games that appeal to very different types of consumers. Take the 2008 game, Braid. This is one of the most unique concepts that we have ever seen. Telling a story that merges fantasy with cold reality, and has some very incredible artistic design. This game sold incredibly well, and got huge levels of critical praise. 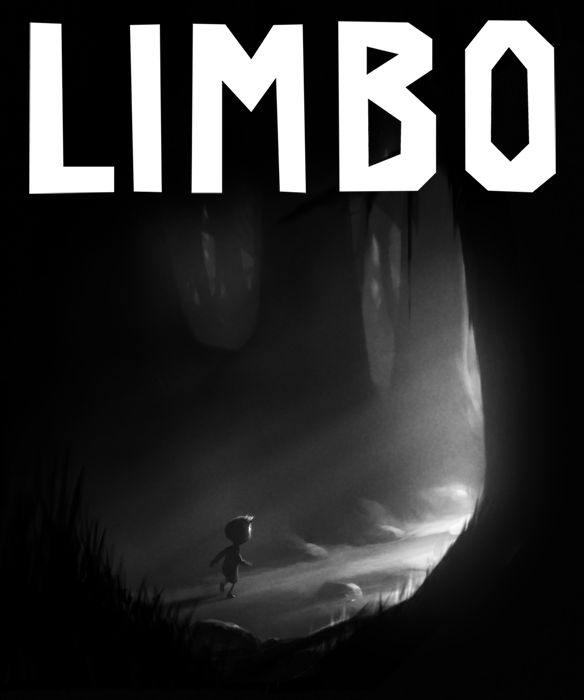 Or there is Limbo. This is a chilling and visually cold game, but the gameplay was awesome, the story was gripping, and the situation was haunting. This is a 2D game that is legitimately scary! It stays with you long after you are done playing. That is what much larger games with much larger budgets are also doing, true, but these games are testing the limits of what they have to work with. Stretching the potential of their budget and making games that can have the same engagement and sometimes emotional catharsis, but on a budget that is miniscule in comparison to its EA or Square Enix cousins. But by far, the biggest Indie company who we endorse is thatgamecompany. This studio has made some visually amazing, but also mentally and emotionally engaging games as well. This studio does games purely for the sake of the artistic merits. They aren’t platforming puzzle games or anything like that. They make games purely for the sake of amazing visuals, and complicated ideas. And man does it make some amazing games! Two of their games in-particular stand out to me. The first is Flower. This game has such a unique concept, and the delivery is nothing short of breath-taking. The premise is that you are a person who is living in a place they don’t particularly want to be. They imagine themselves in better worlds. 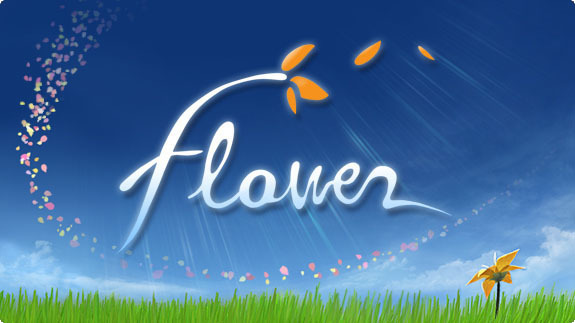 You go to these worlds as a gust of wind, picking up flower petals and taking them to various objectives. 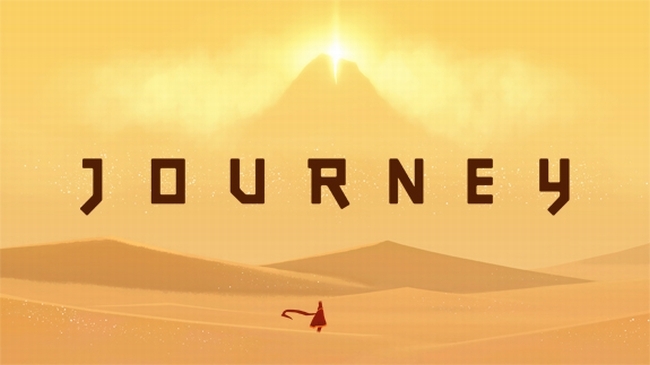 The next game of theirs that I have so much love for is Journey. This game is like nothing else that I have ever played. It went from a game I heard about on the fly to my favorite game of all time. The only, and I mean ONLY, gripe I have with that game is that it is so short. But that’s how it goes when you don’t have a massive budget like the other big-time games. I get that, 100%. This game is like taking any of the 3D Mario games and making them an art experience. You control a cloaked traveler, on his way to a distant mountain peak. You explore the vast expanse of a ruined culture, and as you learn about the history of this people through murals, you learn of a tragic ending to a once-proud people. Meanwhile, this game did something that I don’t think gaming could ever do – make you have an emotional catharsis for a character who never talks. You never get to know this person in any significant way, but you feel for the trials of his journey, and for how hard this journey has been on him. It leads to a genuinely gripping moment that will have you speechless. Indie gaming has really come into its own, and the high sales and the interest from players who want to go above and beyond well-stocked and formulaic campaigns…wow, I just love that. Whenever one talks about Indie film, they often talk about the crappy formula of movies, and how Indie films have the potential to break away from that. And now, we have video games that we believe are formula, and games that we like because they break away from that. The art medium that is video gaming is really coming into its own, and I am so pleased that I have gotten to see a medium like this (and no matter what people say, video games are art) grow in my generation. I have watched it from its youth, and now I am seeing it continually grow and thrive. That’s amazing, and it is very wonderful that I get to be a part of this, in whatever small way I can. There are some Indie games coming in the future that are worth paying attention to. There is The Unfinished Swan, which combines amazing visuals with a very clever gameplay mechanic that I am looking forward to seeing in action. If you are a gamer, and you want to experience something new, keep your eyes open, and watch PSN and Xbox Live. You might just be amazed by the little tidbits you find.